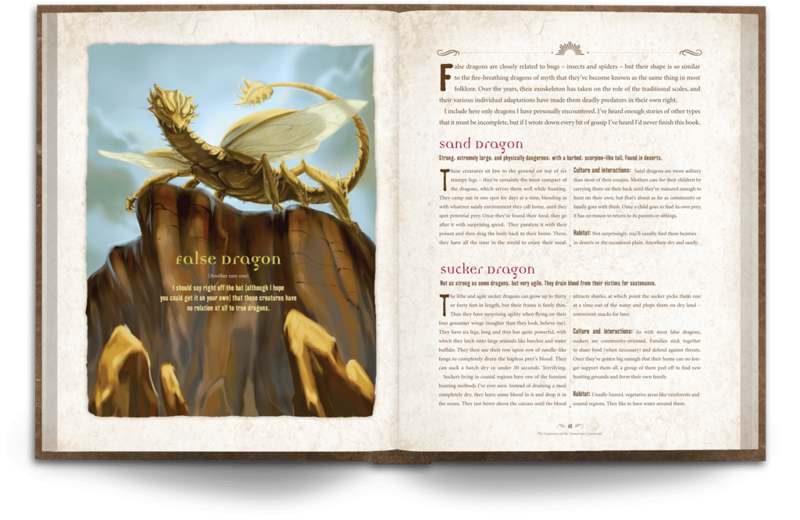 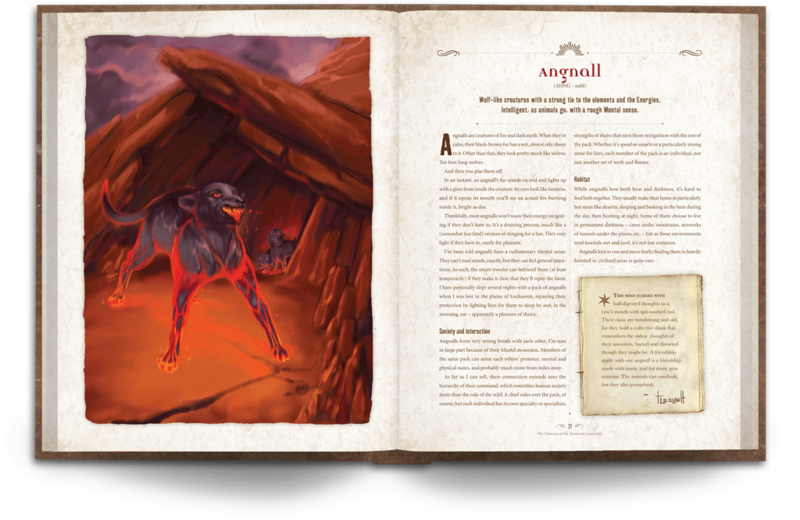 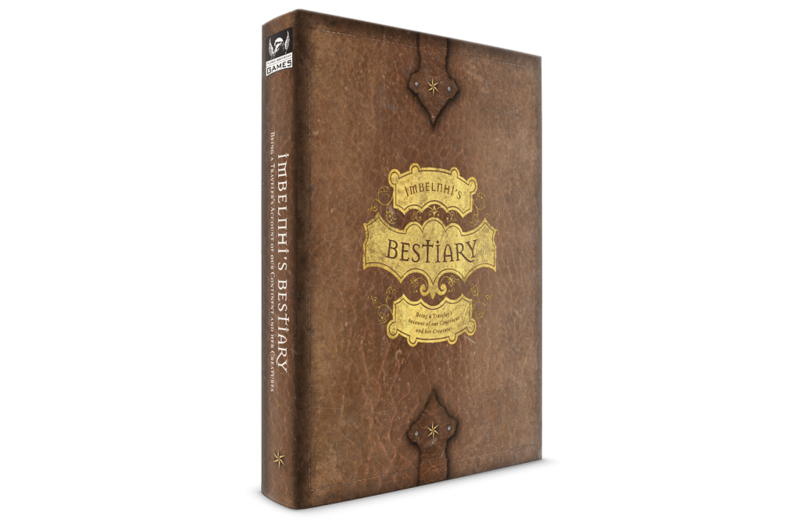 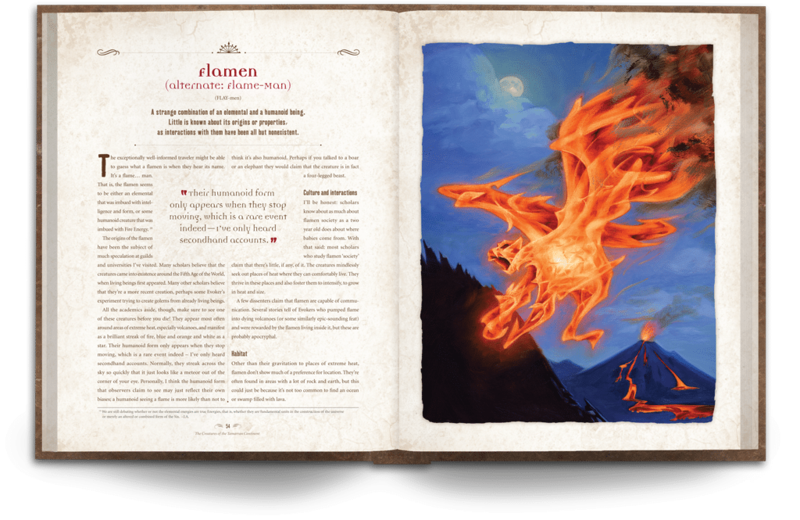 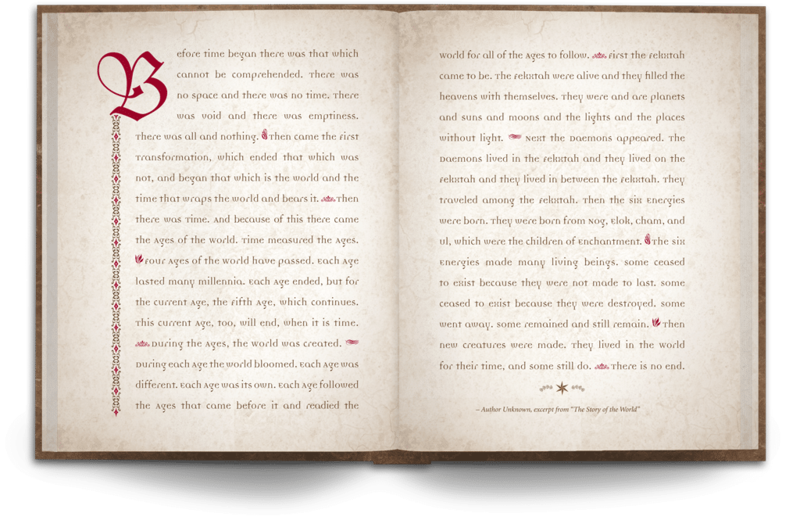 Written by an in-game personage — Imbelhni, the zweyjen — and with comments by five famed historians, tacticians, and travelers, the bestiary contains information and game stats for over sixty different creatures for Moderators to use in their games. 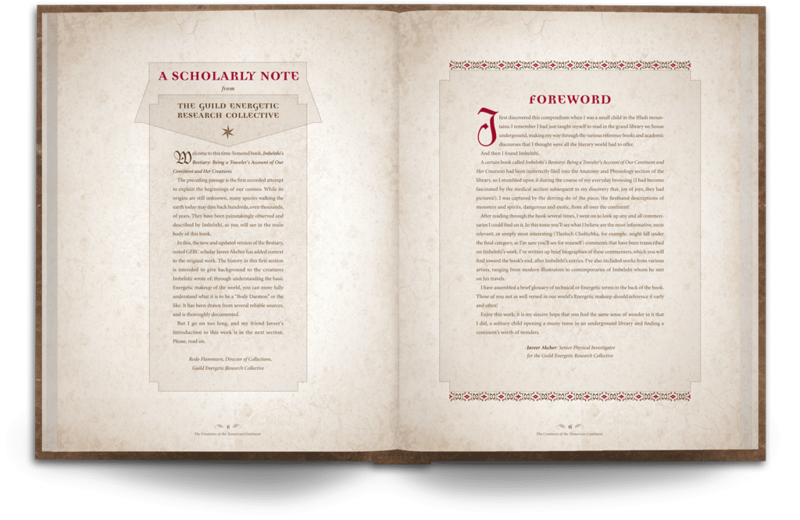 Printed in hardback, the print edition has all the content of the collector’s edition printed on high-quality paper. 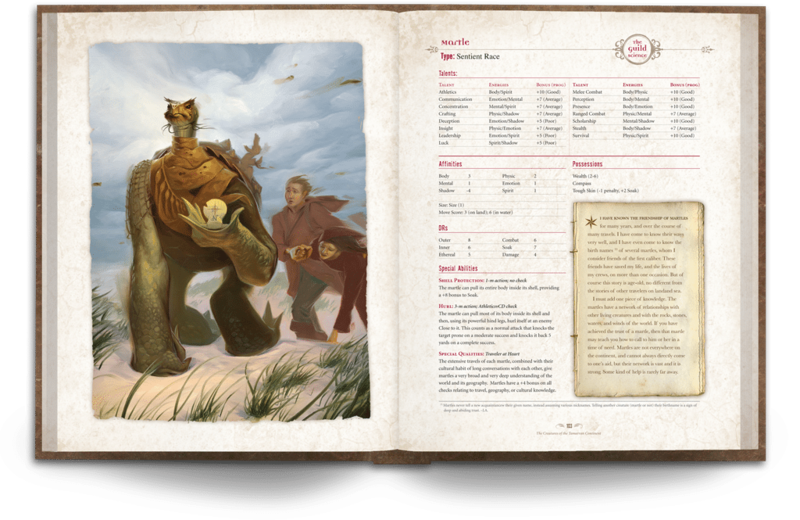 The print edition is great for anyone who wants to sit around a table with friends and play Beyonder. 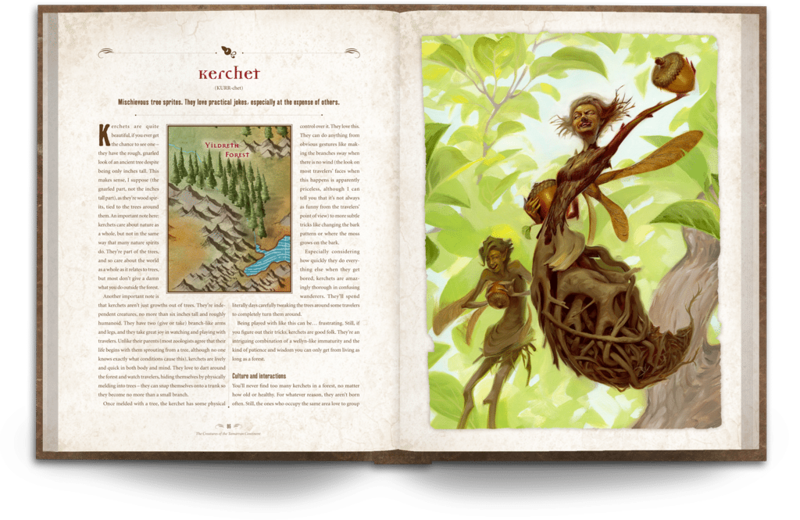 An electronic version of the print edition, the PDF edition is a great choice for anyone who wants to dip their toes in and try Beyonder.